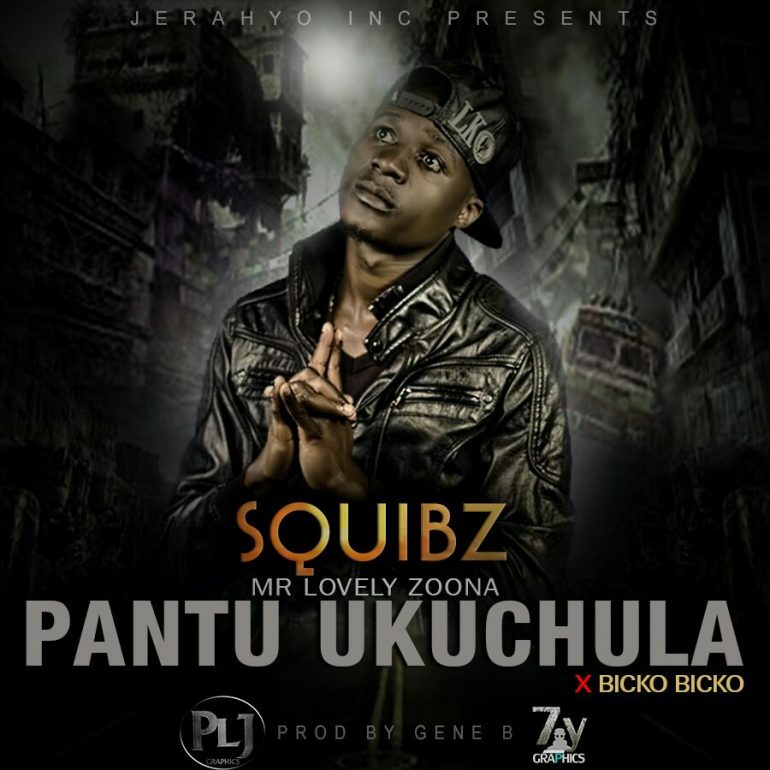 Be the first to listen to brand new single “Pantu Ukuchula” by Squibz, released today (04 February, 2017). 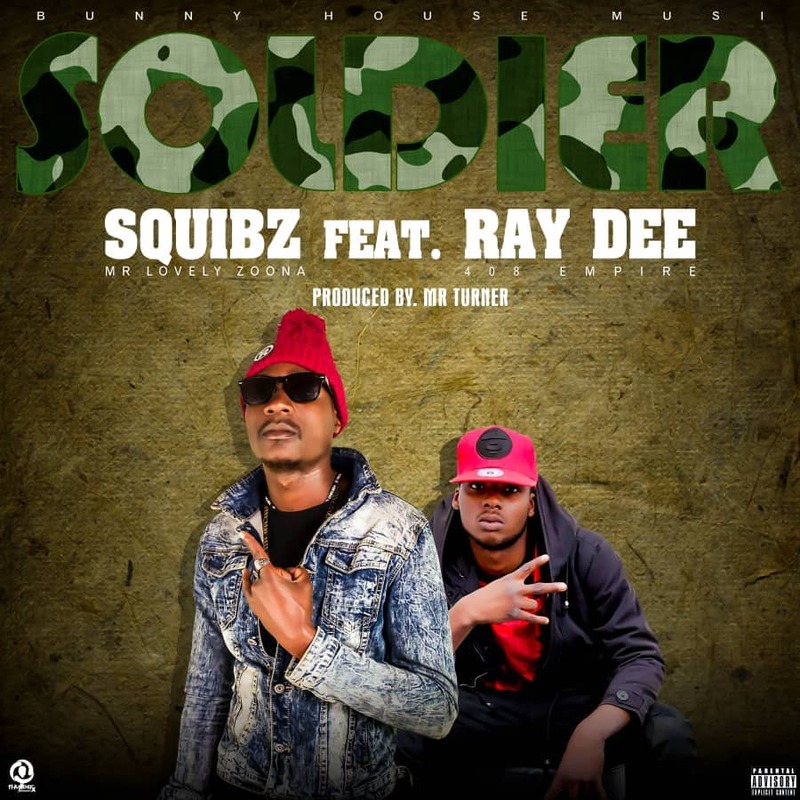 Squibz is yet another addition to the great wealth of Zambian hit makers. 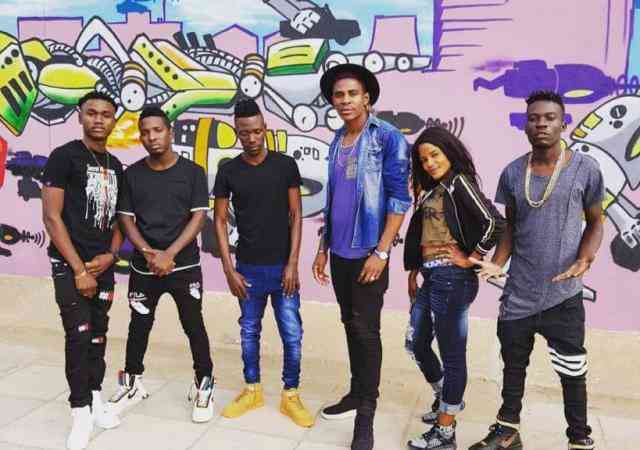 He has released the spanking new track “Pantu Ukuchula” produced by Gene B and featuring Bicko Bicko.